2) Powerful stepper motors and high imported HIWIN linear guide ensure the fast speed and stability. 3) Large power exhaust fans to remove the smoke and dust that produced during working, keep the working environment clean. 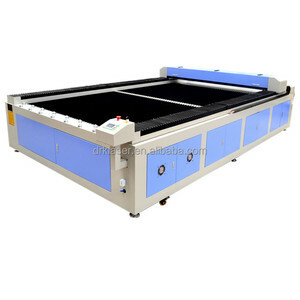 5) Advanced digital DSP offline controller, stable stepper motor and imported linear rail guide provide a high precision and long time lifetime for the machine. Applicable materials: wood, bamboo, jade, marble, organic glass, crystal, plastic, garments, paper, leather, rubber, ceramic, glass and other nonmetal materials. Applicable industries: advertisement, arts and crafts, leather, toys, garments, model , building upholster, computerized embroidery and clipping, packaging and paper industry. 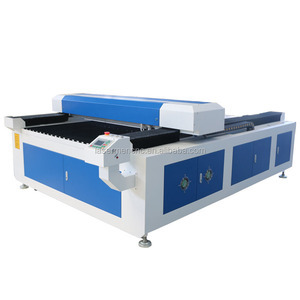 User can operate the machine by Coredraw or CAD directly LED light Energy efficiency high brightness long life time Laser tube bracket Samples Applicable materials: wood, acrylic, bamboo, jade, marble, organic glass, plastic, garments, paper, leather, rubber, ceramic, glass and other nonmetal materials. 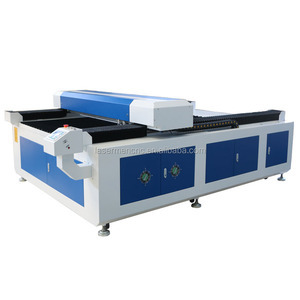 4x8 metal laser cutting machine Standard accessories will come with the machine , 1). 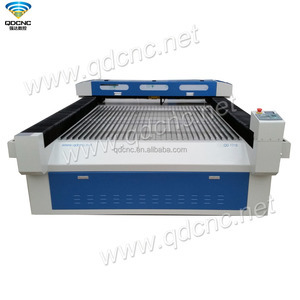 4x8 metal laser cutting machine Optional parts for more functions, 1). Roller rotary device for engraving irregular cylinders such as bottle,etc. 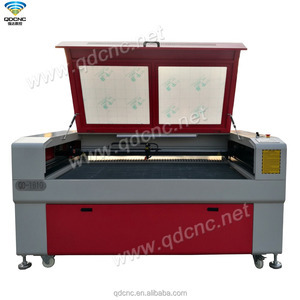 Jinan Wisdom CNC Equipment Co., Ltd.
Alibaba.com offers 90 1318 lazer cutter products. About 10% of these are laser cutting machines. 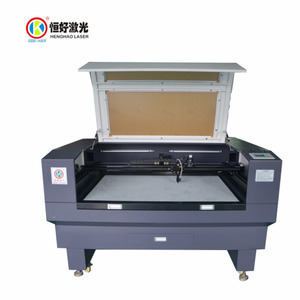 There are 10 1318 lazer cutter suppliers, mainly located in Asia. 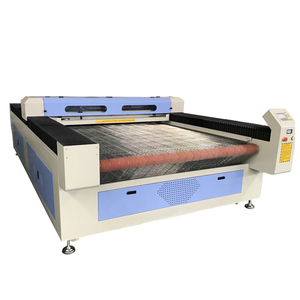 The top supplying country is China (Mainland), which supply 100% of 1318 lazer cutter respectively. 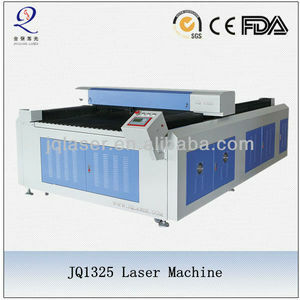 318 lazer cutter products are most popular in Domestic Market, North America, and Eastern Europe.